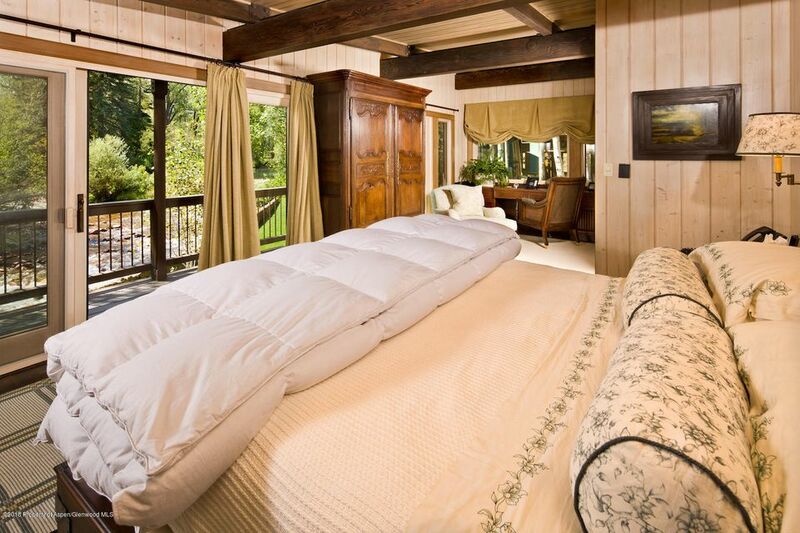 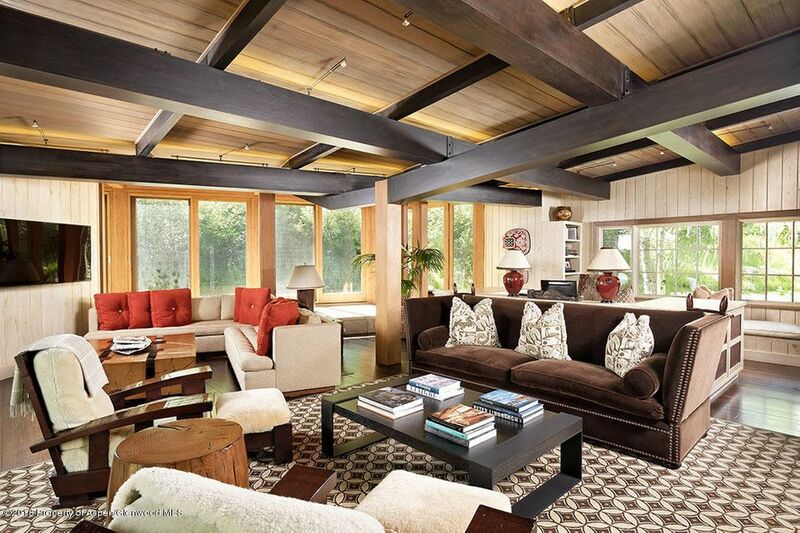 Unparalleled private riverfront estate with a perfect location that you never knew existed. 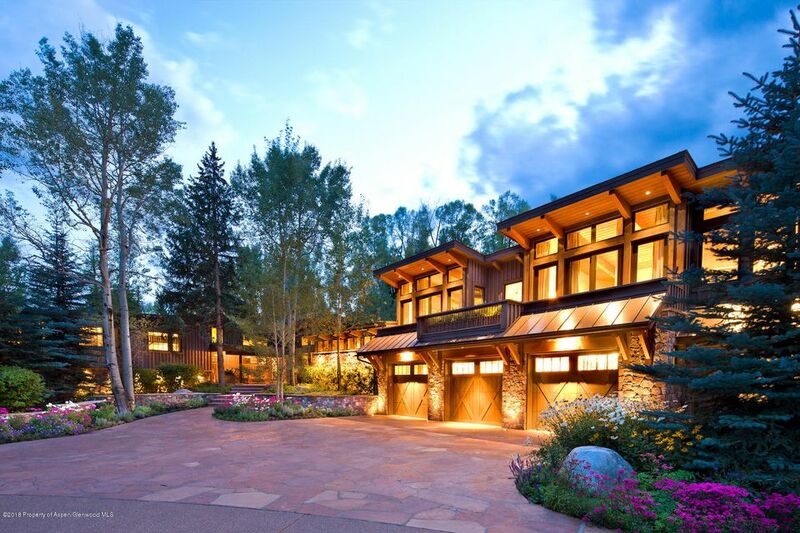 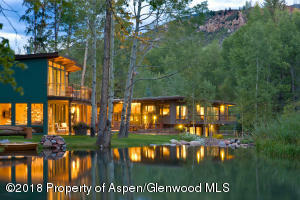 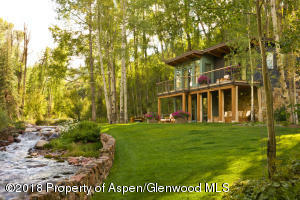 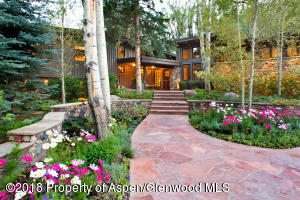 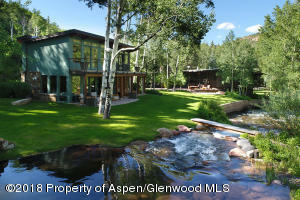 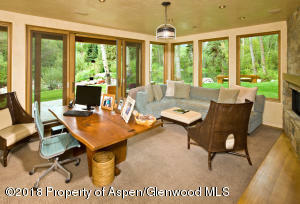 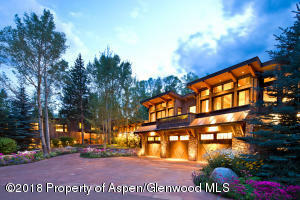 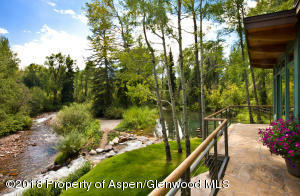 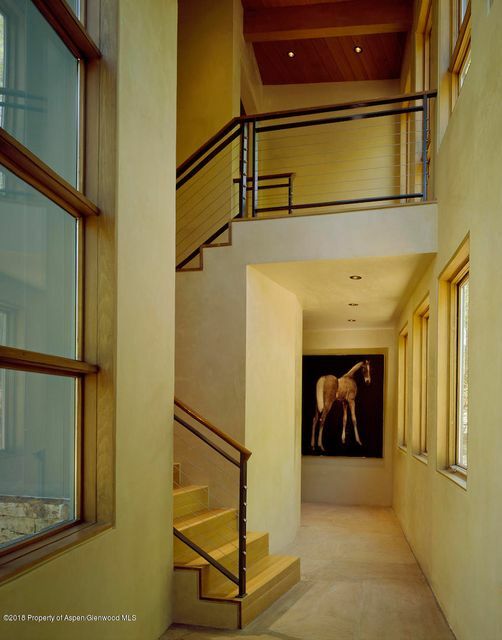 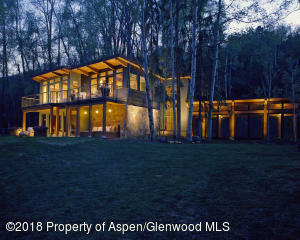 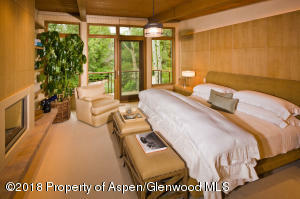 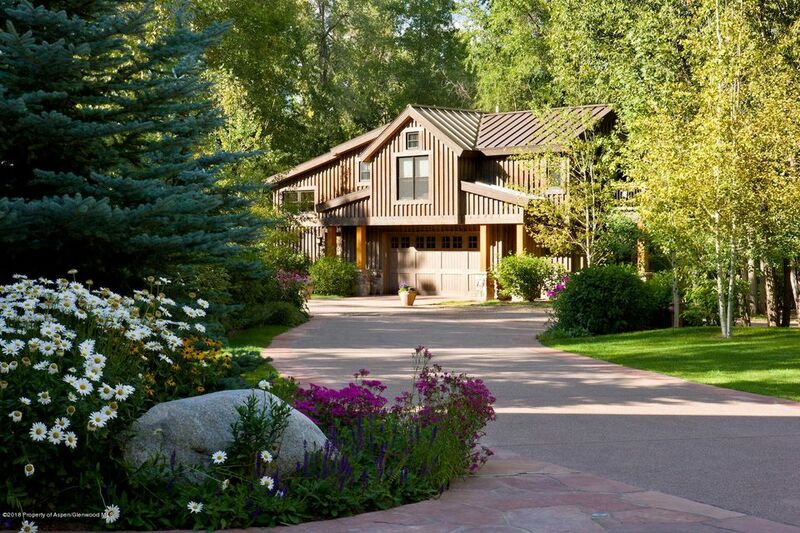 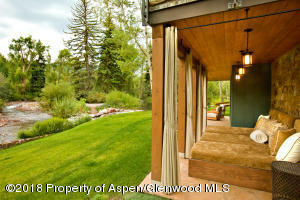 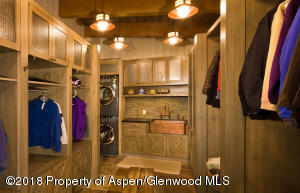 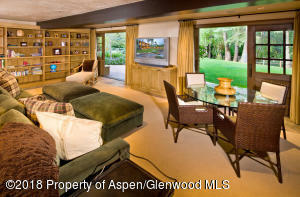 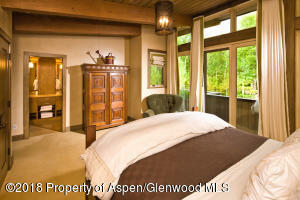 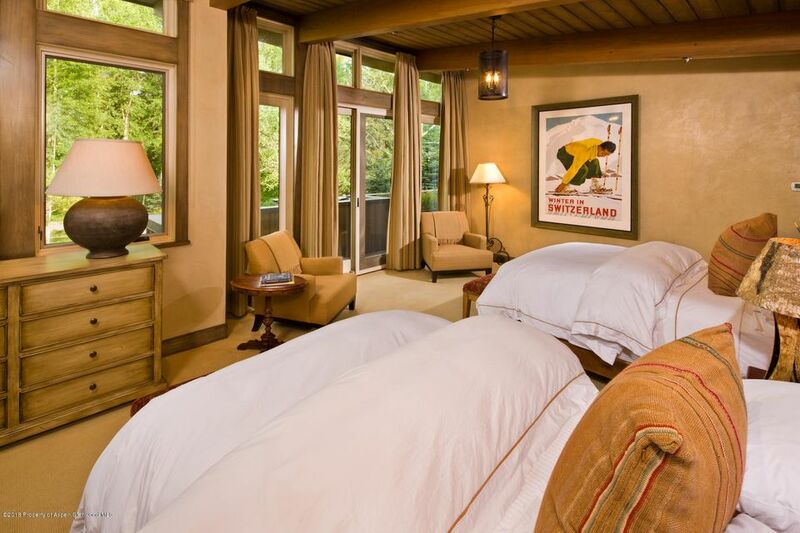 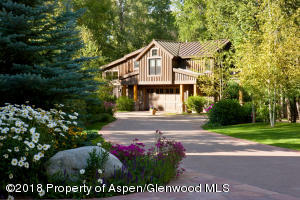 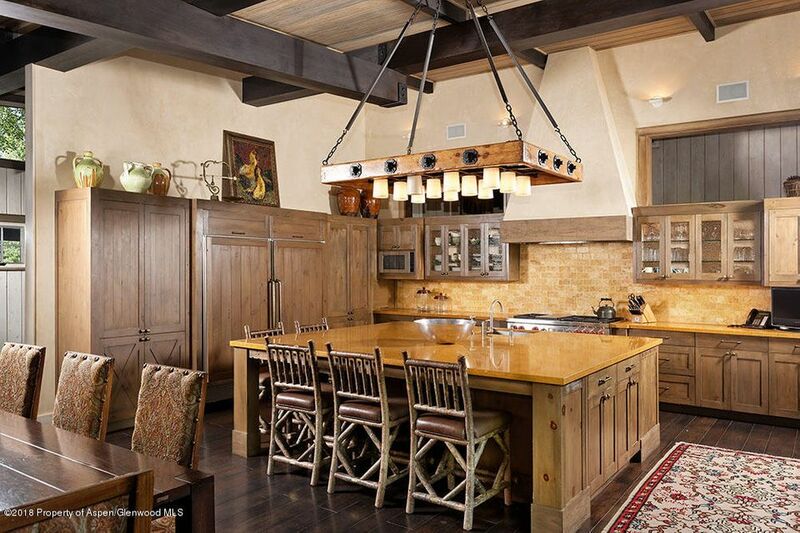 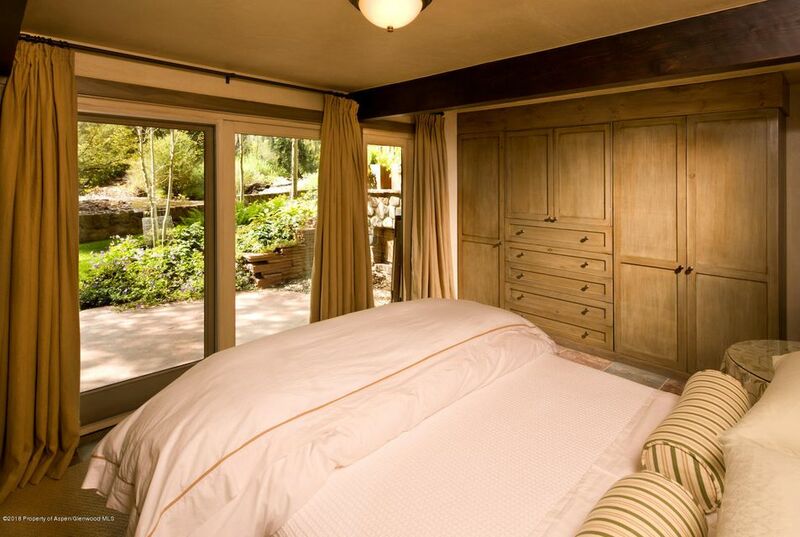 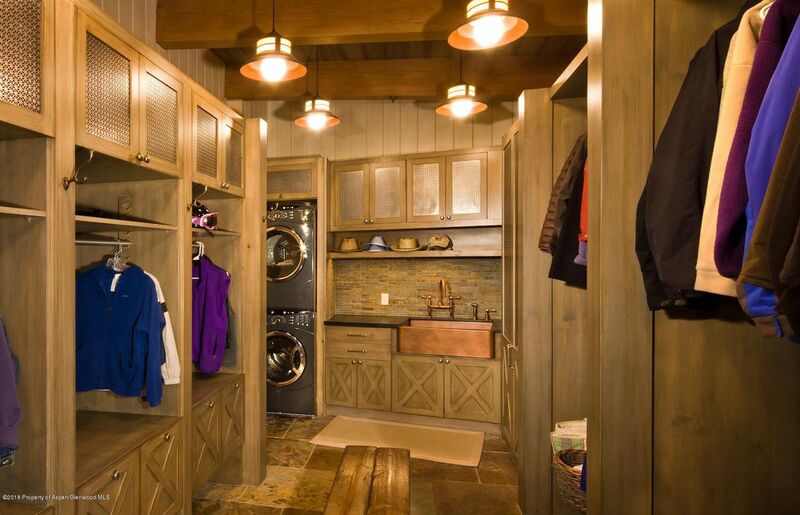 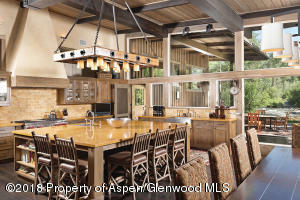 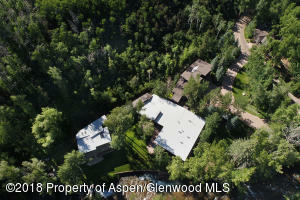 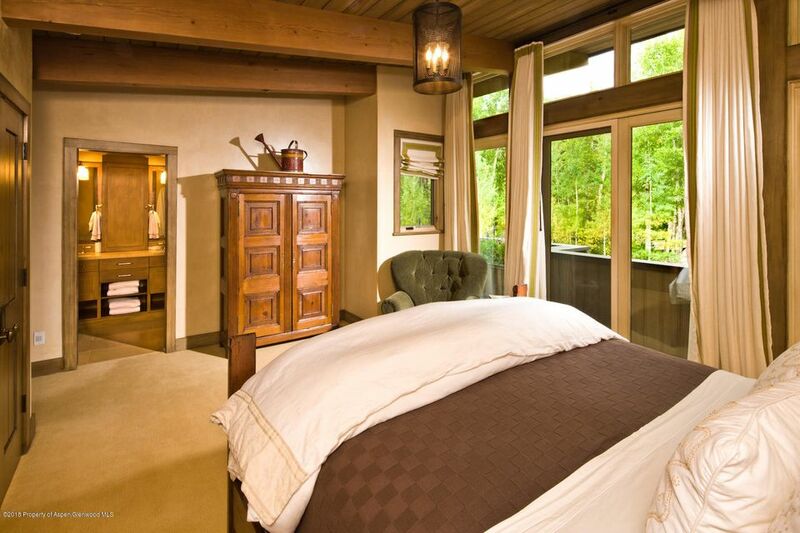 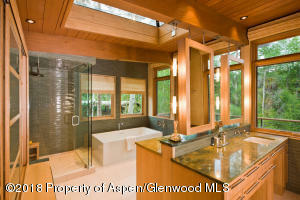 Only steps from the Maroon Creek Club and minutes to downtown Aspen, this property provides all the tranquility, luxury and convenience you could ever want in an Aspen home. 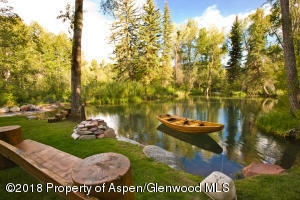 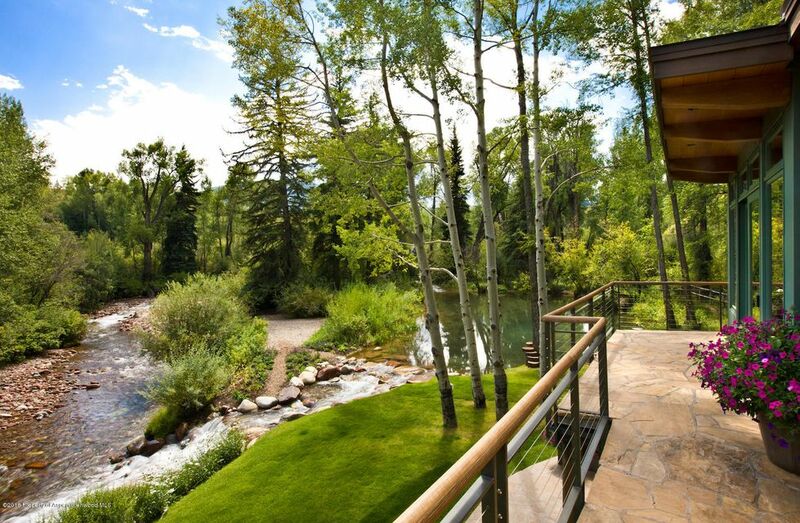 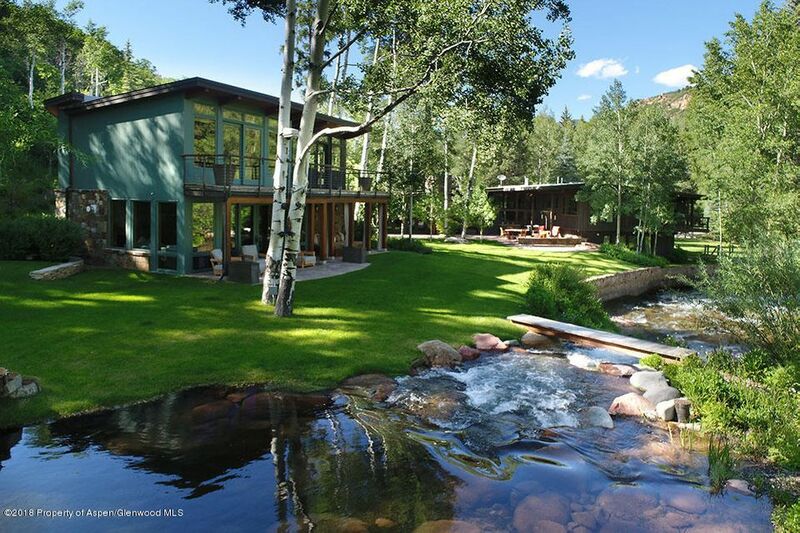 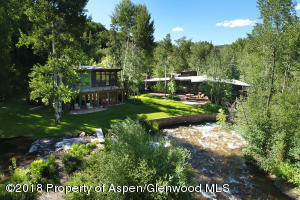 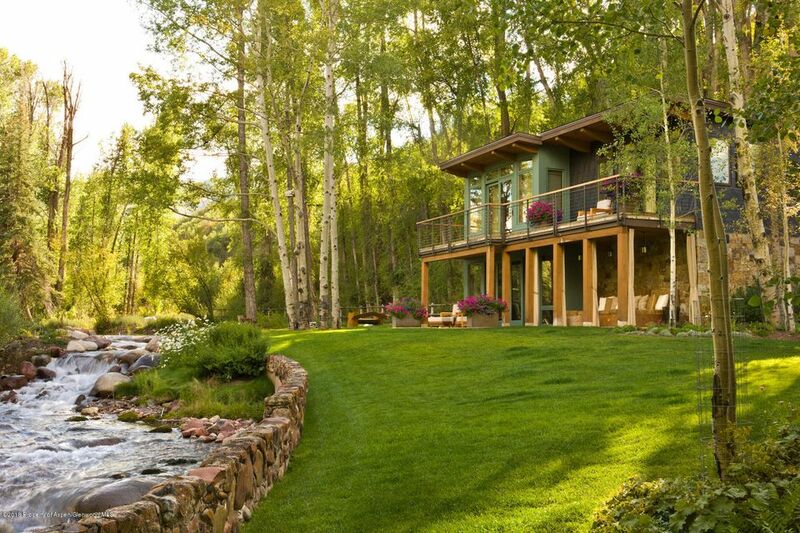 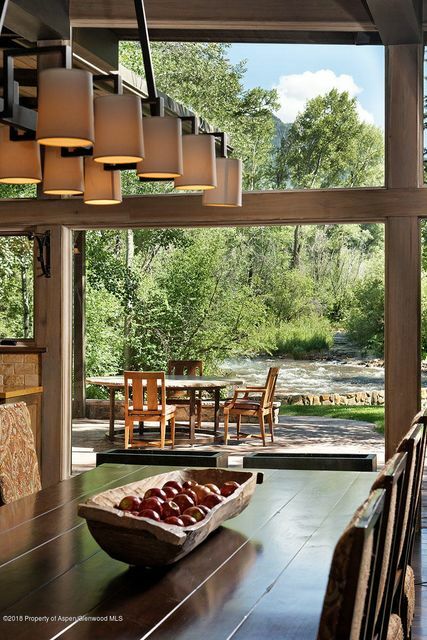 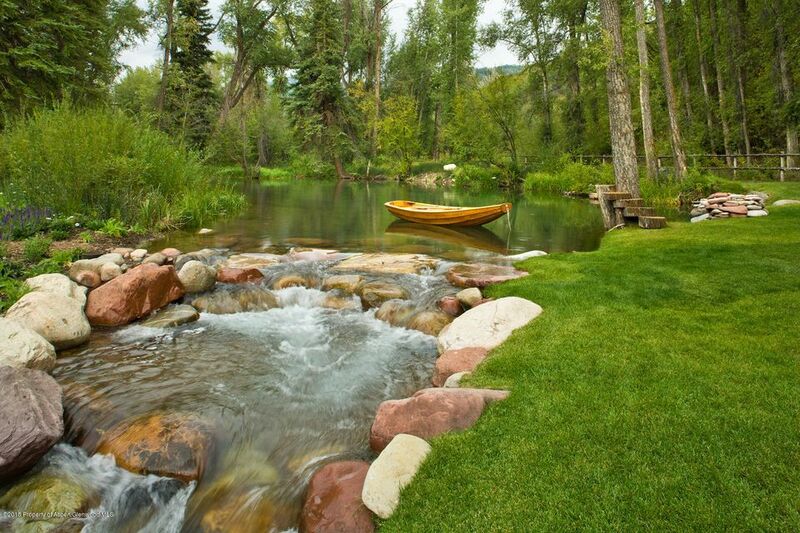 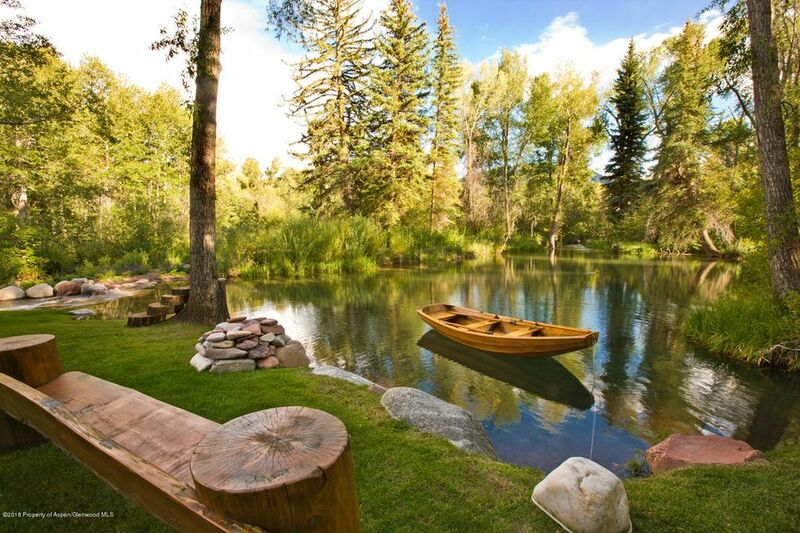 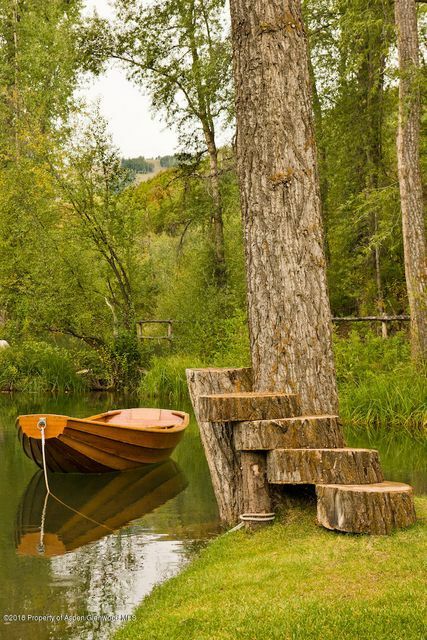 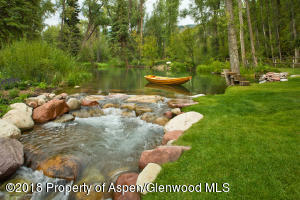 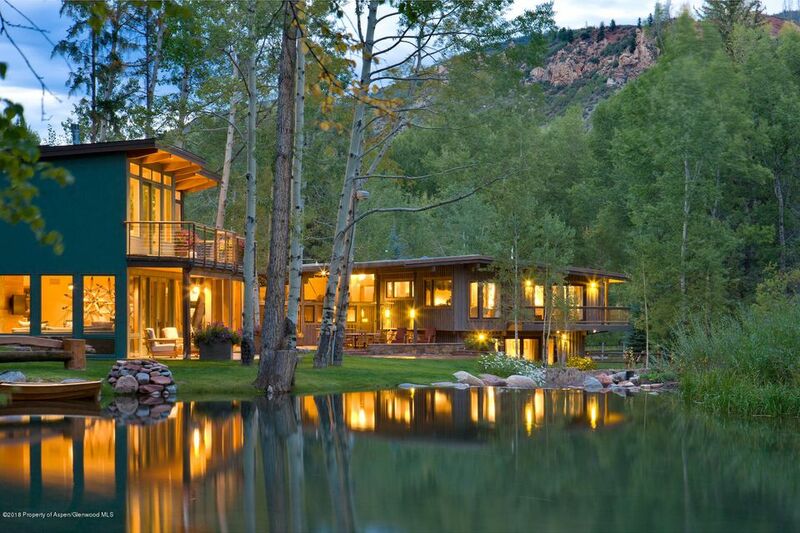 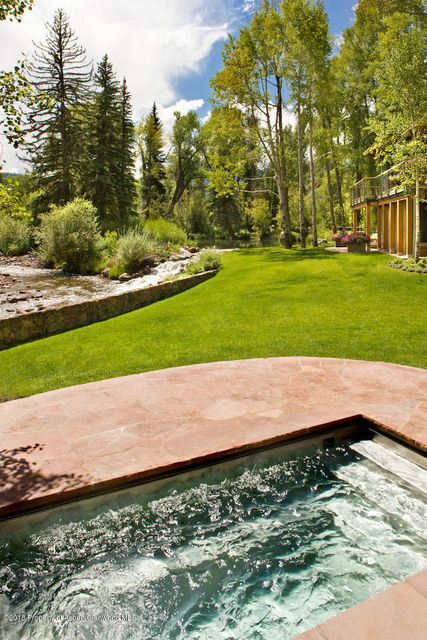 Easily the most private riverfront home near Aspen.The original structure has been gut renovated and complemented with thoughtful additions, preserving the extremely rare proximity to the river's edge. 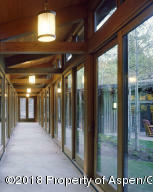 Multiple wings provide privacy and quiet for you and your guests. 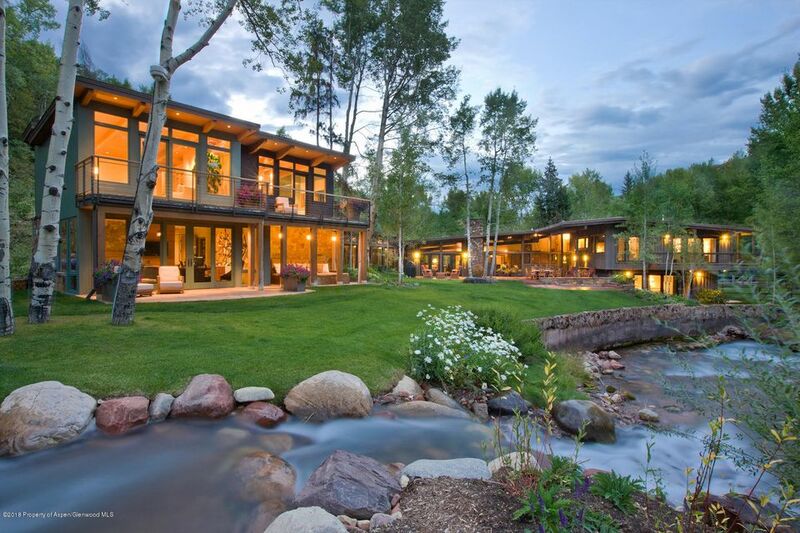 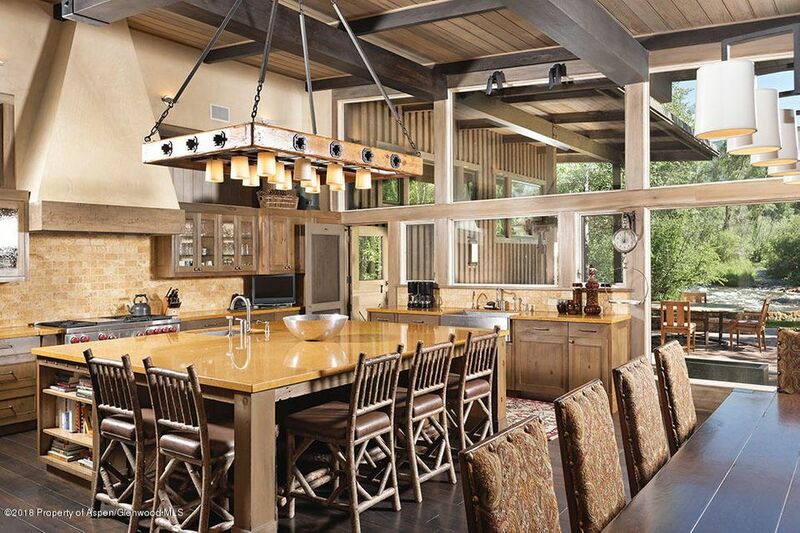 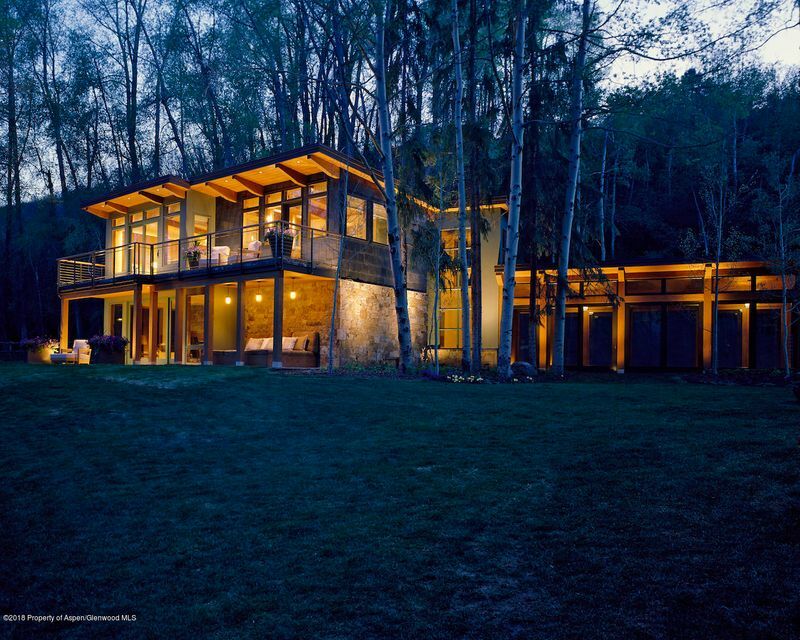 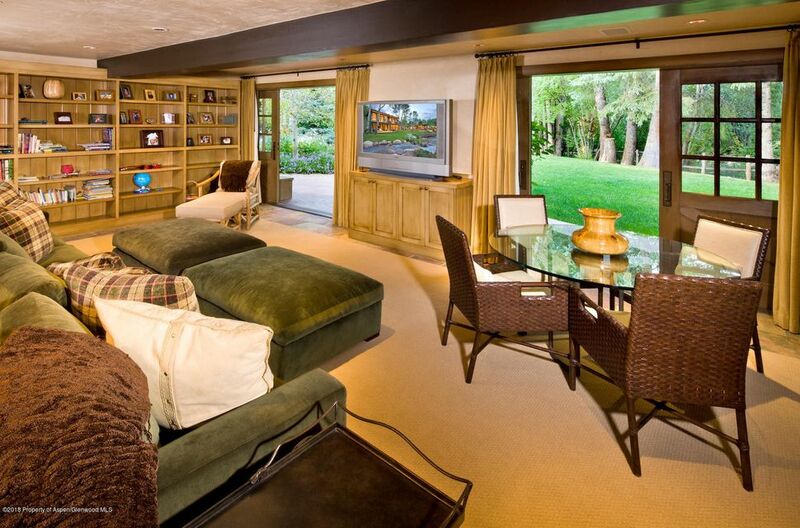 Incredible indoor and outdoor entertaining spaces looking onto the river, private pond and waterfall. 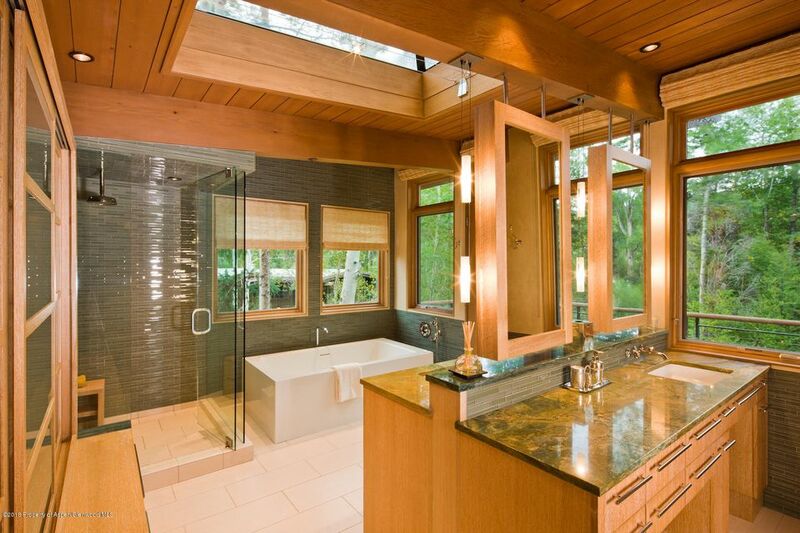 All systems have been modernized and meticulously maintained. A separate CDU offers countless possibilities, including housing an on-site property manager.